This lovely home situated on a corner lot is a must see. 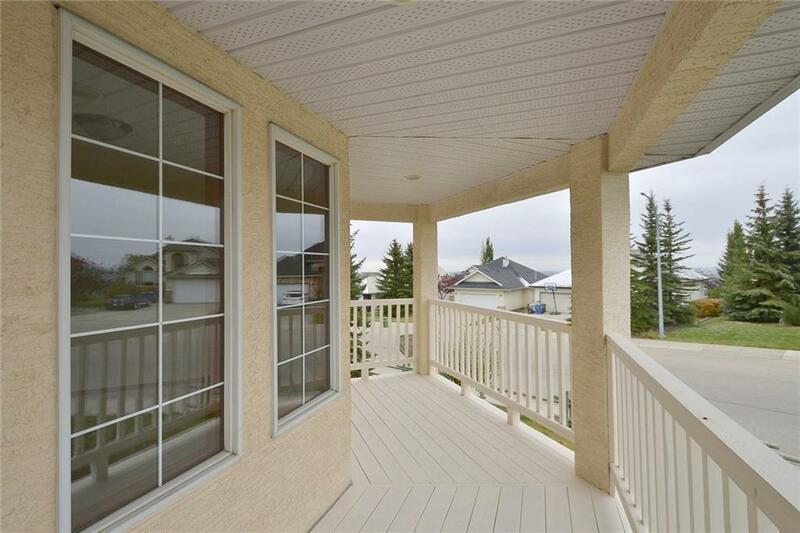 With a large veranda to enjoy the views to the SW or the back deck to enjoy the SE Views its an impressive home. The entrance greets you with hardwood floors, front office space, separate dining or craft room, large open concept kitchen with center island, white cabinets, corner pantry with glass door & lots of counter and cabinet space. 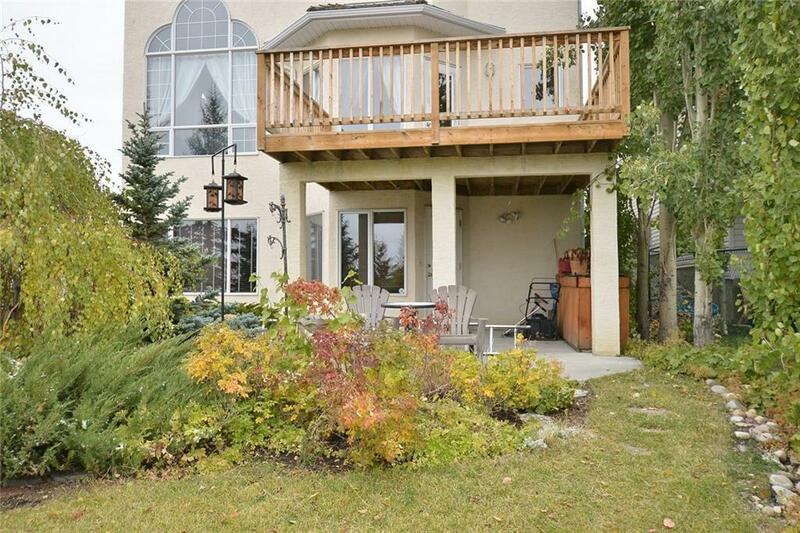 This opens up to the grand living room with 16 ft ceilings, massive windows to enjoy the views, gas fireplace with tile surround make this a great space to relax at the end of the day. 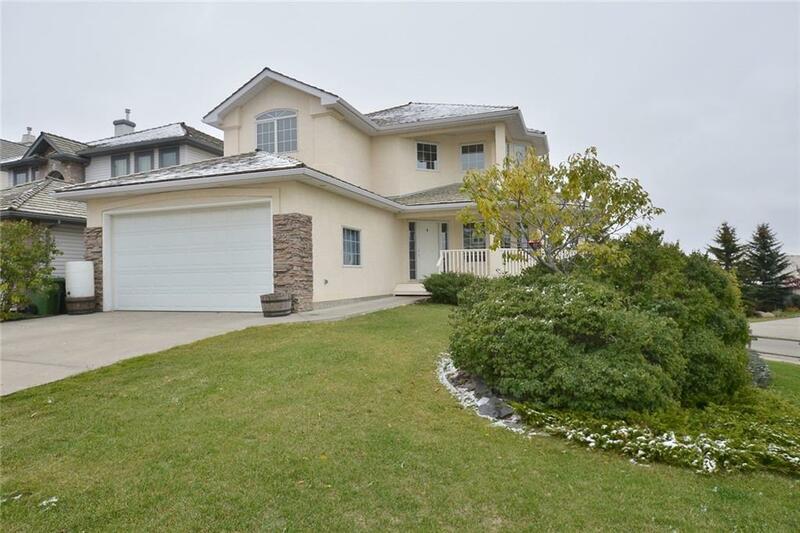 Wrought iron railings lead to the upper level that has 3 bedrooms including a large master bedroom with large ensuite, jetted tub, separate shower, and large walk in closet. 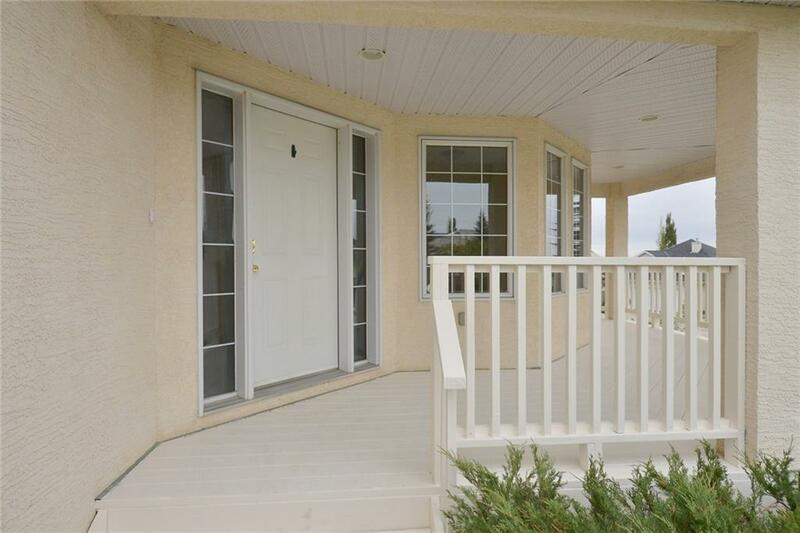 The lower level has infloor heat, one bedroom, large kitchen, tile floors, good size dining and family room with corner gas fireplace, fully tiled shower. Laundry up and down. check out virtual tour.